Knowing us as a renowned organization, we are also engaged in Manufacturing, Supplying and Trading a quality range of Packaging Products. Our products are Poly Bags, Polythene Bag, Printed Poly Bags, Plain Poly Bags, Flexo Printing Bag and many more. All these products are moisture resistant and can withstand varying temperatures. 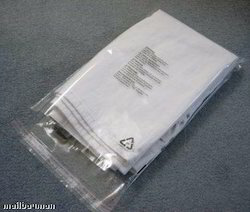 We are the Leading Manufacturer of Dry Cleaning Bags for Industries and Exporters.We do make only customised bags, according to customer requirement. Backed by a team of skilled and dedicated professionals, we are involved in the manufacture, export and supply of LDPE Bags. For the production process, we make use of good quality plastic material that is obtained from our dependable vendors. Before the final transmission, we check the selection for its flawlessness. 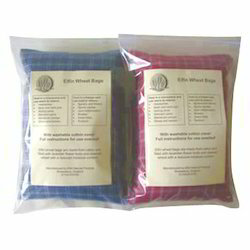 Looking for Poly Packing Bags ?